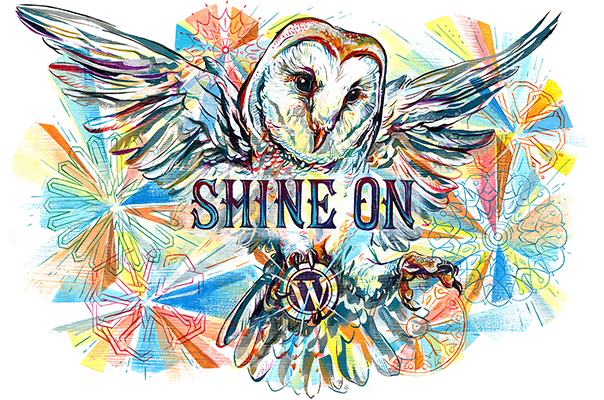 I was curious to learn more about this beautiful song and mantra. Where is it found in the Vedas? What is the exact Sanskrit and meaning of the words? Who was the woman sage to whom this particular mantra/lullabye was attributed? What else do we know about her? 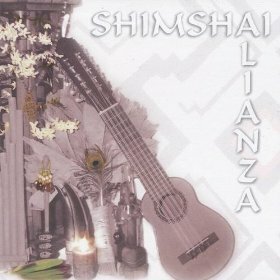 I first heard this song on Shimshai’s 2008 CD “Alianza,” and then later this past January (2013) at the Mystic Island Festival on Maui. The first video below is one I put up on Youtube of Shimshai and friends singing the song. What I noticed as I looked around for the original Sanskrit words to this song is that the Sanskrit is incorrectly written in several places on the internet. At the very least, this blog post will help to correct that — or at least give the Sanskrit (+ English and Spanish) translations that Shimshai has on the CD. The only correction I can make to what is on the CD is the word “swarupe” is one word, not two. A minor correction. I cannot speak to the rest. The sage Madalasa sang the following cradle song when she rocked the cradle of her children: “Suddhosi Buddhosi Niranjanosi Samsara-maya-parivarjitosi“—”O child! Thou art Pure Consciousness. Thou art stainless. Thou art devoid of Maya and Samsara.” She made all her children sages. The world is in dire need of women-sages like Madalasa. “Madalasa was the daughter of Vishvasu, the Gandharva king. She was also a great inspiration to her sons. Ritdhvaj, the son of the powerful king Shatrujit, was her husband. When Shatrujit died, Ritdhvaj took the position of king and engaged in the royal duties. In due course, Madalasa gave birth to a son, Vikrant. When Vikrant would cry, Madalasa would sing words of wisdom to keep him quiet. She would sing that he was a pure soul, that he has no real name and his body is merely a vehicle made of the five elements. He is not really of the body, so why does he cry?